Hey hey! I wrote a review of Jeff VanderMeer's Annihilation, book one of this "Southern Reach" trilogy. 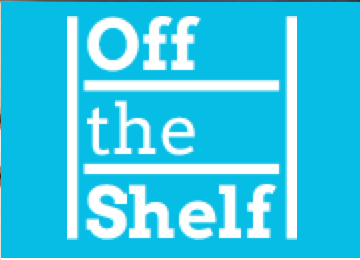 It's over at Simon & Schuster's Off the Shelf, you're one-stop shop for new and interesting backlist titles. Find your next old favorite today! Always nice to get a shout from the old club. Even though we never had a meeting. Did you know there's a secret handshake? I'm not even joking. There's a secret handshake. Look it up. Found it? You shouldn't have. If you did, someone squealed. © 2016 Dave Zucker. Simple theme. Powered by Blogger.